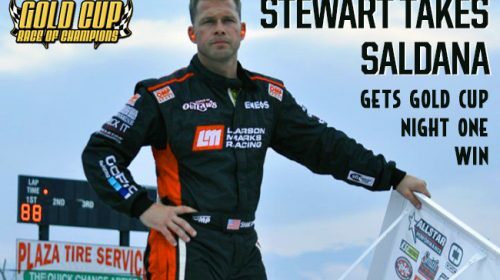 Will drive the No. 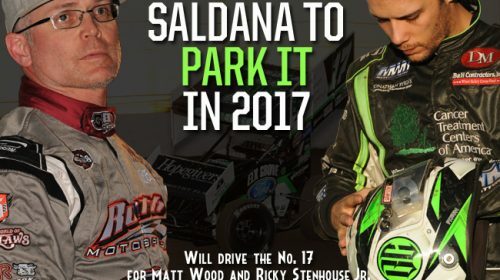 17 for Matt Wood and Ricky Stenhouse Jr.
(by Gary Thomas) CHICO, Calif. — Sept. 9, 2016 — Putting a recent string of bad luck behind him Bixby, Oklahoma’s Shane Stewart proceeded to score an emphatic victory on opening night of the World of Outlaws Craftsman® Sprint Car Series sanctioned Gold Cup Race of Champions at Silver Dollar Speedway on Friday. 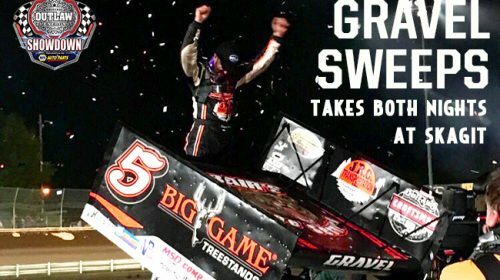 (by Gary Thomas) ALGER, Wash. — Sept. 3, 2016 — After winning on opening night at the Skagit Speedway, Watertown, Connecticut’s David Gravel returned on Saturday with confidence and raced to an entertaining late-race victory for the second evening in a row with the World of Outlaws Craftsman® Sprint Car Series. 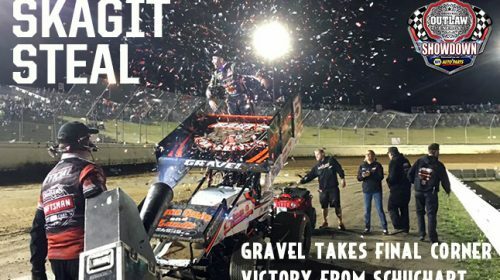 (By Gary Thomas) ALGER, Wash. — Sept. 2, 2016 — The World of Outlaws Craftsman® Sprint Car Series return to the Pacific Northwest on Friday culminated in thrilling fashion, with David Gravel carving his way under Logan Schuchart in traffic to claim a final corner victory on opening night at the Skagit Speedway. 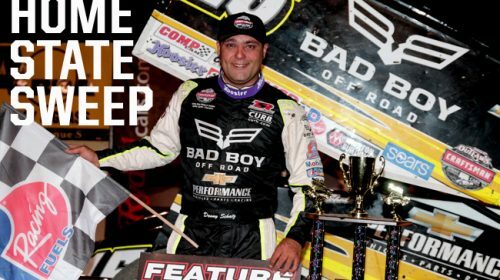 (Tony Veneziano) MINOT, N.D. — August 28, 2016 — It took Donny Schatz until his seventh start to win at his home track of Nodak Speedway in Minot, North Dakota with the World of Outlaws Craftsman Sprint Car Series. 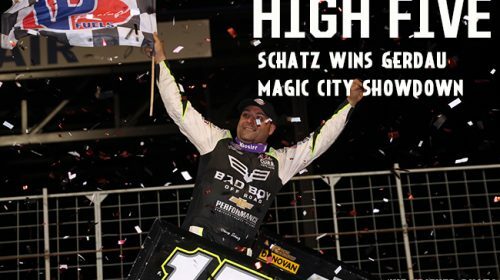 Since that victory in 2012, he been undefeated in the Gerdau Magic City Showdown. 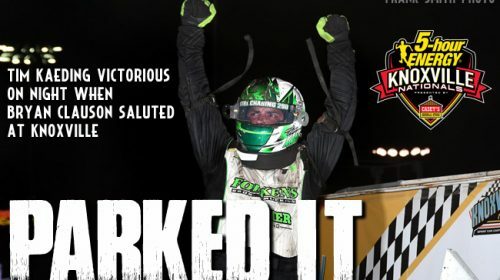 Schatz extended his win streak at Nodak Speedway to five, after leading flag-to-flag on Sunday night at the three-eighths-mile. 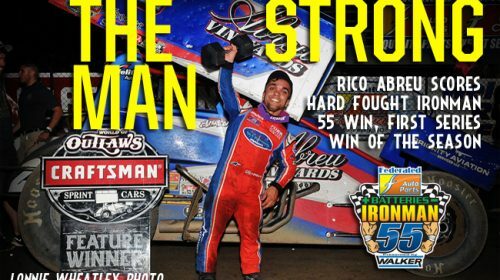 KNOXVILLE, Iowa – Aug. 11, 2016 – Night two of the 5-Hour Energy Knoxville Nationals presented by Casey’s General Stores was more than a race to the finish on the A-Main; it was a race in time to beat the impending storms. 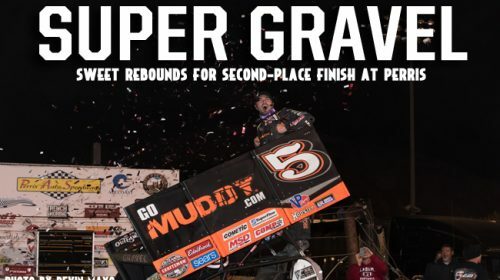 And Tim Kaeding nailed it. 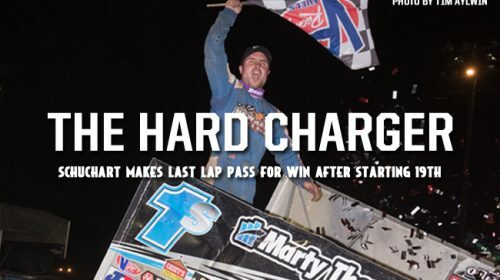 “King of California” Kaeding took to Victory Lane just before severe thunderstorms storms descended on Knoxville.